HPower Group, organiser of Olympia, The London International Horse Show, host to the UK leg of the FEI Dressage World Cup™, has worked in consultation with the FEI and international dressage riders to revitalise the FEI Dressage World Cup™ competition by making it more interesting to a wider audience. The two evenings of the newly designed competition will be seen at Olympia on Monday 17th and Tuesday 18th December 2018. 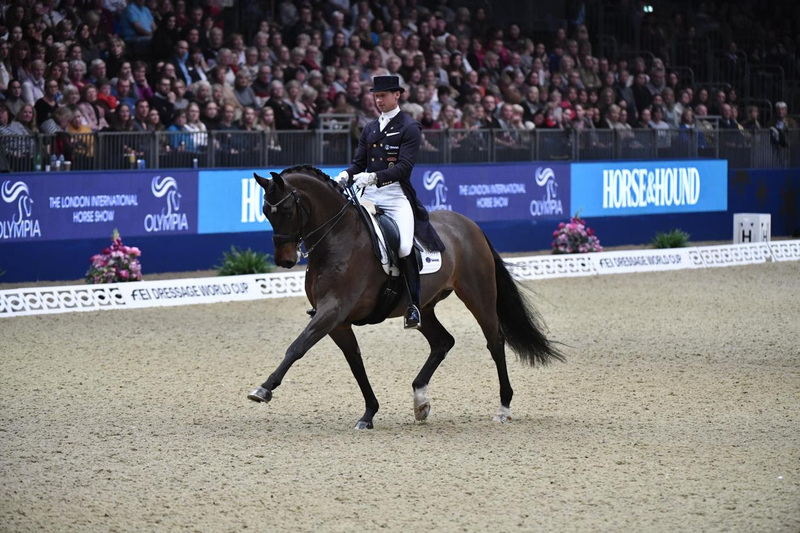 Agreed by the FEI Dressage World Cup™ Committee, this will form a two-year pilot project, which seeks to actively engage the audience and broaden the discipline’s appeal, particularly during the Grand Prix Test. The changes to the existing dressage format include significant alterations to the Grand Prix phase, although the test will still be judged and ridden in the same format as all other FEI technical tests and will continue to demand the highest level of technical ability, accuracy and precision. After each Grand Prix Test, riders will discuss their performance in a short interview in front of the audience. Collectively, it will give the audience a Masterclass from the rider’s perspective over the entire competition. 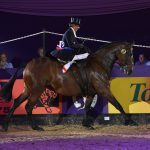 Adding to the dressage entertainment will be The Reprise Des Douzes from La Garde Republicaine, who are renowned for their balletic dressage moves and technically difficult group riding. 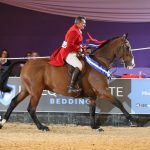 The Olympia Grand Prix evening, on Monday 17th December, is set to be an evening where the audience can immerse themselves in the highly skilled sport of dressage.